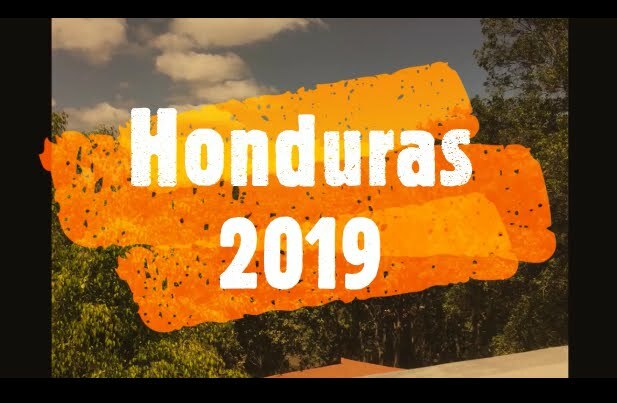 We make frequent trips to the nation of Honduras. These missions trips usually last about a week. 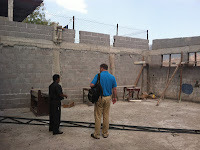 We work with Pastor Manfredy Zelaya of Iglesia Bautista Filadelfia in Tegucigalpa. 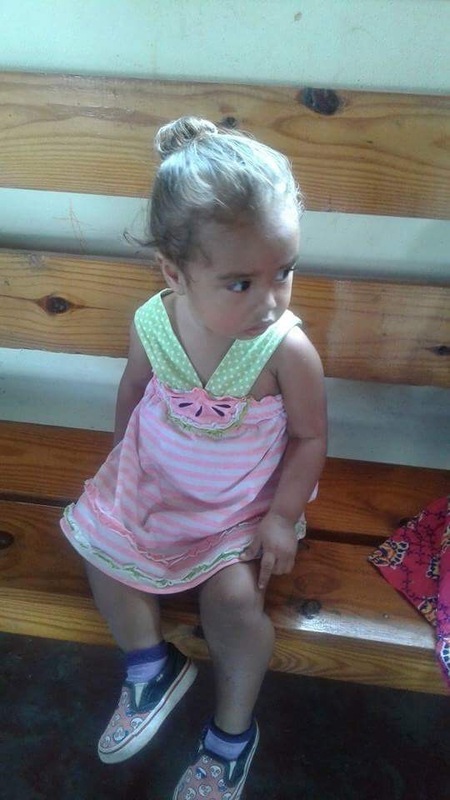 While in Honduras we travel to the village of Concordia to work with the children there. The outreach to Concordia consists of a feeding program, special activities, and Bible teaching for the children. 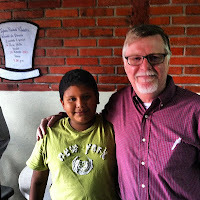 We are working with Pastor Manfredy Zelaya to find sponsors for several the children. We already have 11children sponsored. Each sponsorship is only $25 month and includes school clothes and shoes, school supplies, food, and a gift at Christmas. Recently we provided the children with new book bags, filled with school supplies. For more information about sponsoring a child from Honduras click on a picture of a child. We are developing a program to give all of the children of Concordia a nice gift this Christmas. Not just the children that are sponsored. We want to have a extremely nice Christmas celebration for all of the Children of Concordia this December! 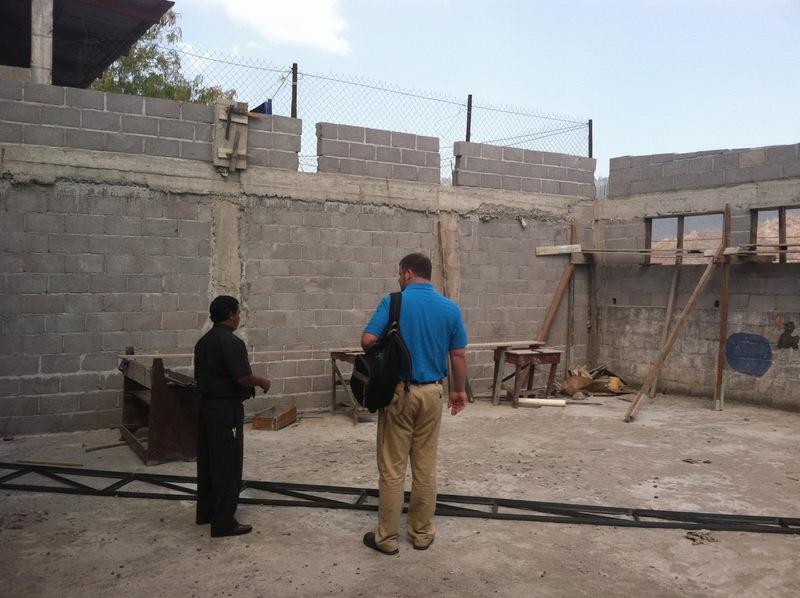 We want to help Pastor Manfredy with the completion of an addition to the church building in Tegucigalpa. A good portion of the work has been done. Again, we want to help complete the project. This addition will be a multi-functional room. It will accomodate a large number of people and a variety of activities. Please pray for this project and how you can help. We have worked with Pastor G.R. Purushotham of Jadcherla, India since 1997. God is moving mightily in India. There is a great hunger for the Word of God there. 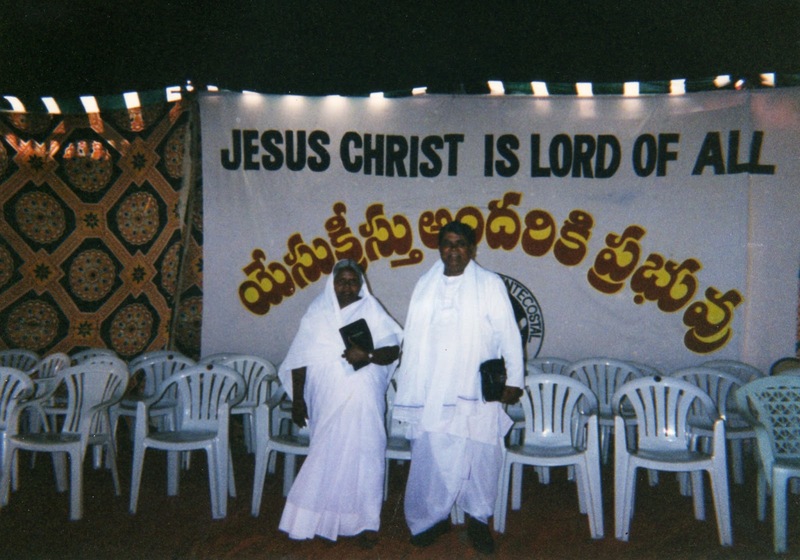 In the Indian state of Andhra Pradesh, HCM has been helping to preach and teach the Word of God. We have also worked with Pastor Nathaniel Prasad in the eastern part of the state since 2004. We desire to return to India in the near future.